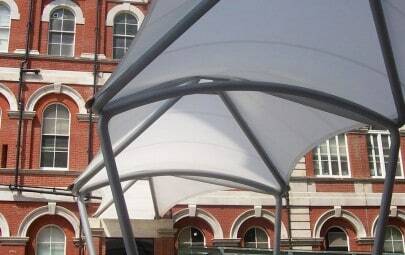 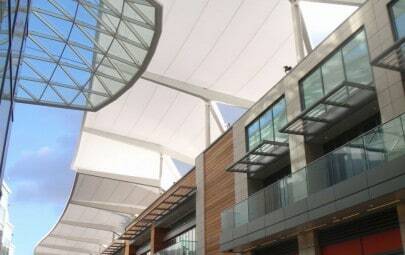 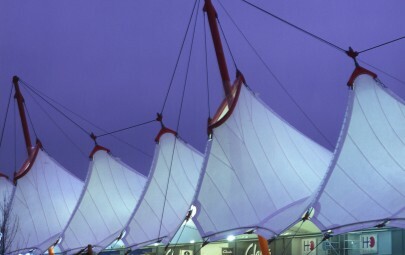 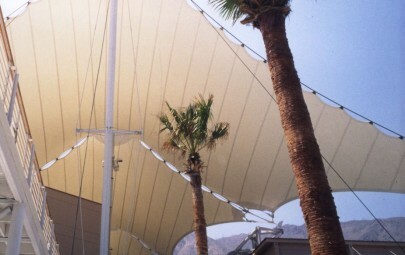 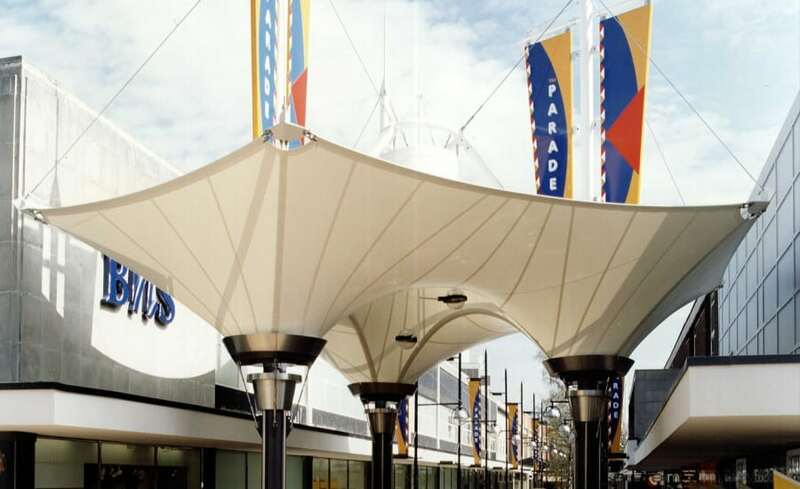 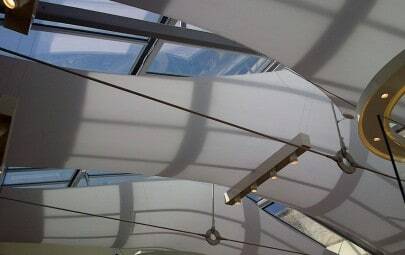 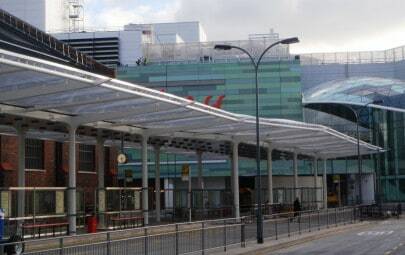 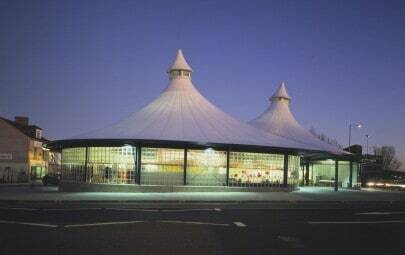 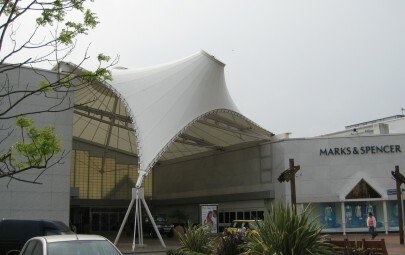 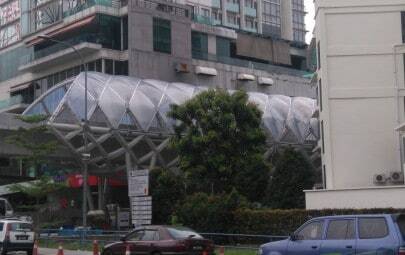 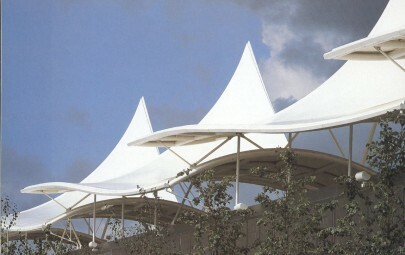 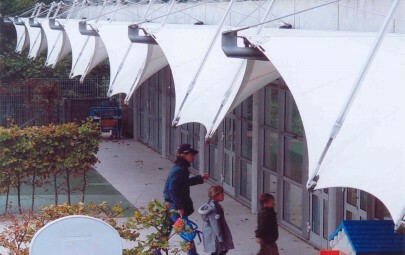 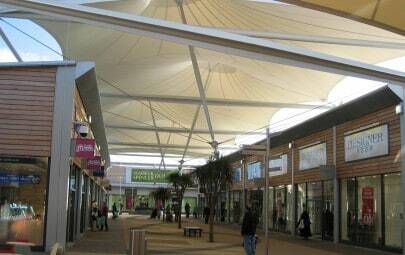 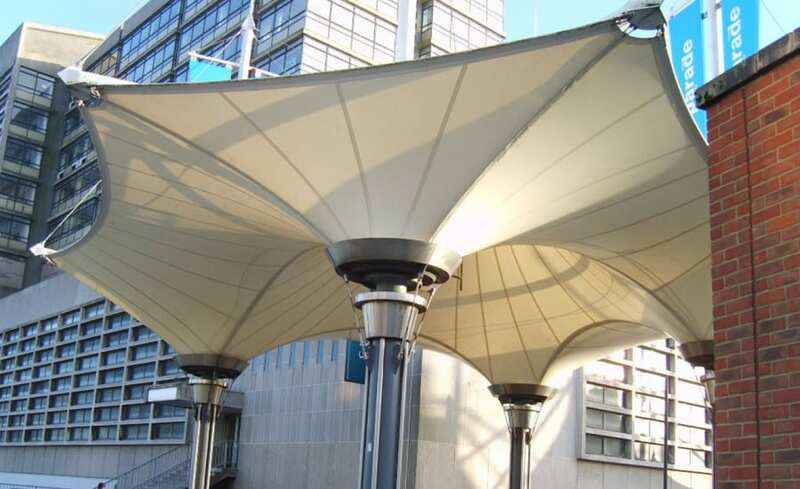 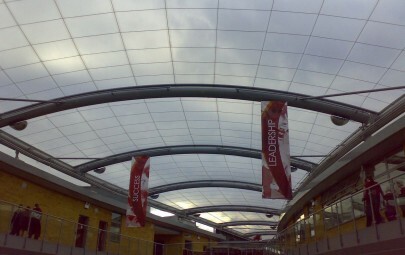 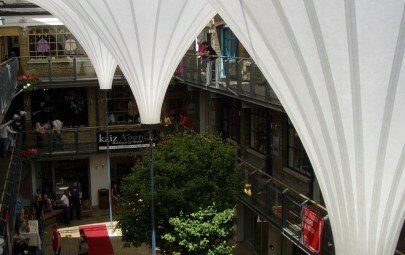 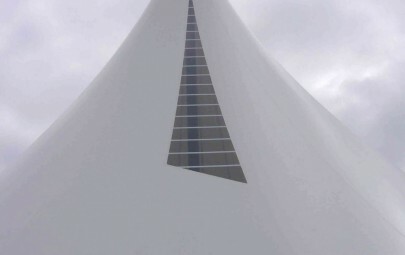 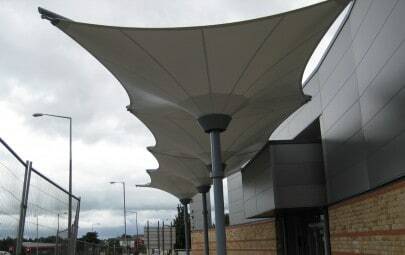 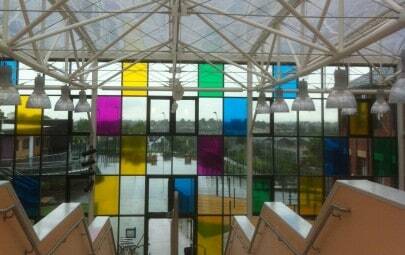 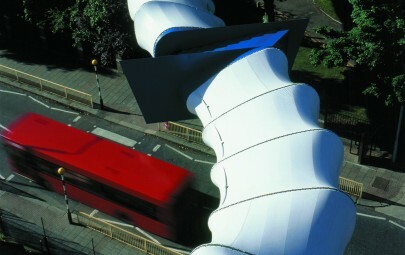 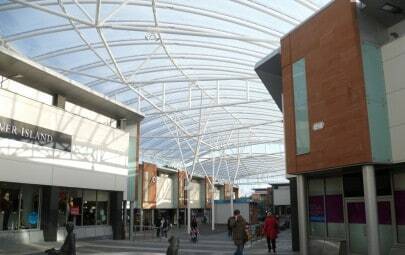 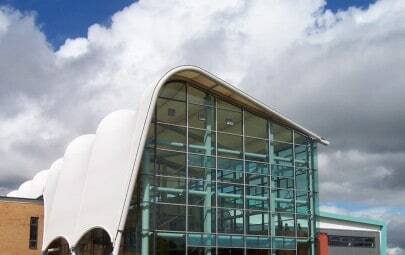 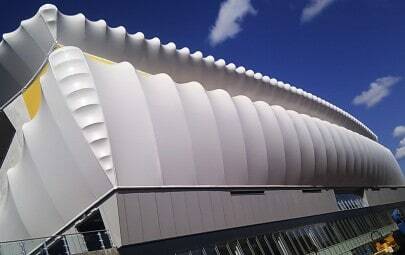 A series of tensile PVC fabric inverted cones providing weather protection at a shopping precinct. 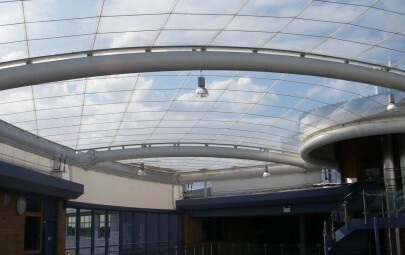 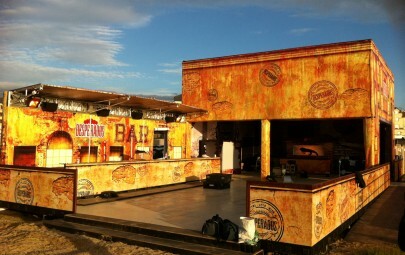 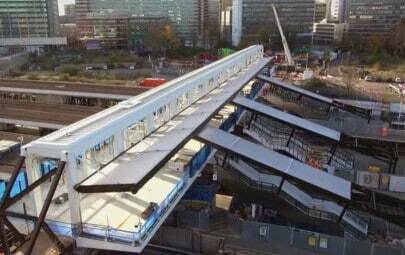 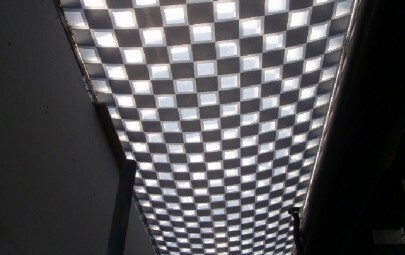 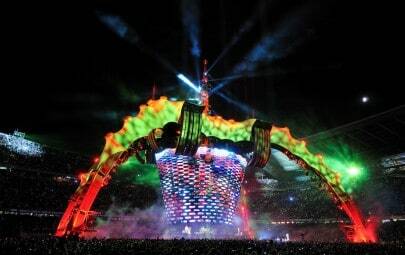 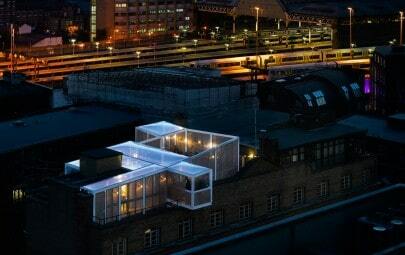 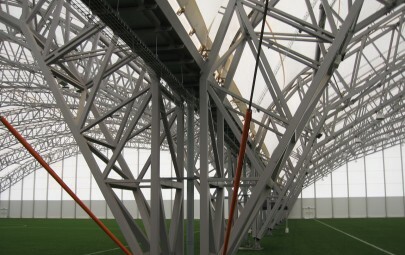 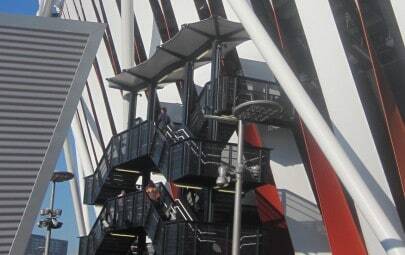 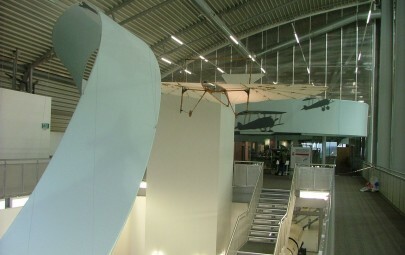 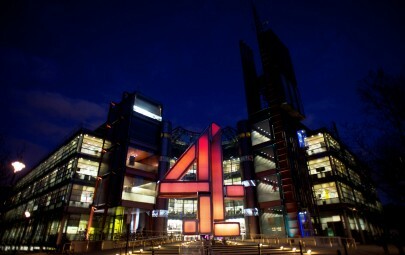 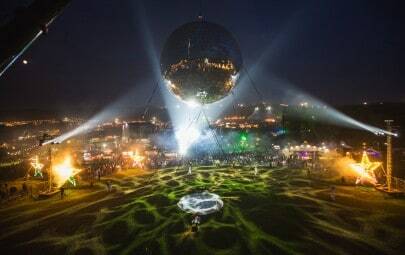 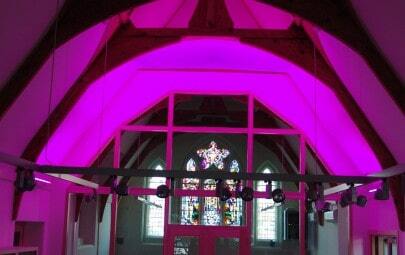 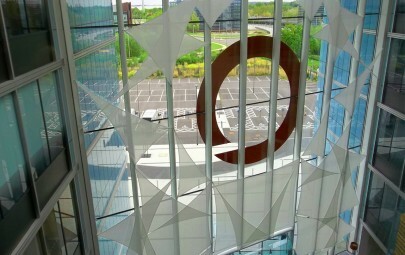 The support steelwork is stainless steel and we also provided lighting on the support columns. 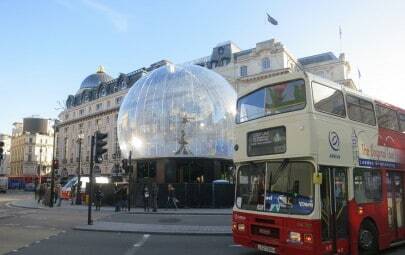 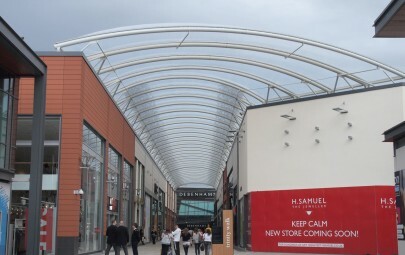 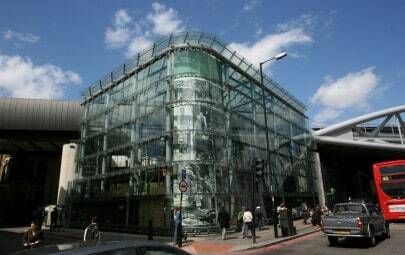 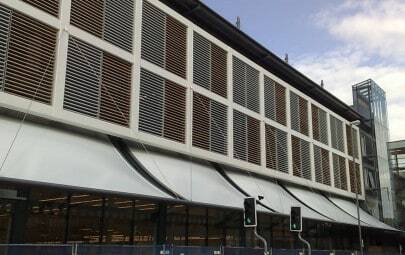 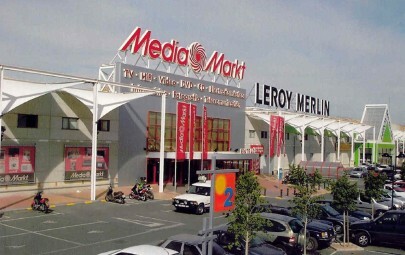 The canopies provide an extremely attractive cover to protect shoppers from the elements. 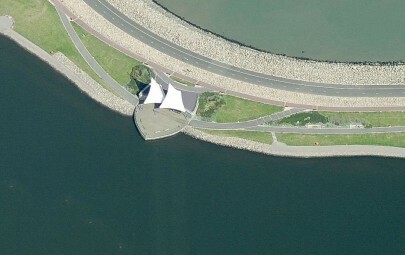 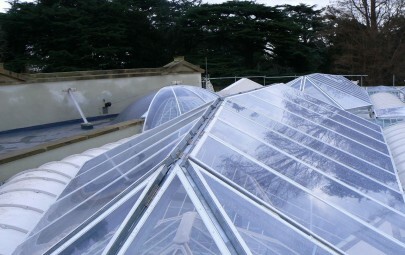 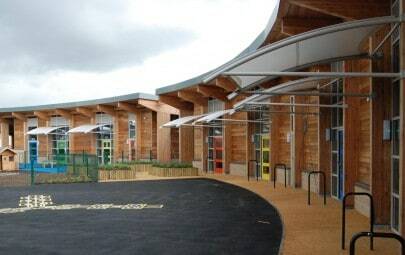 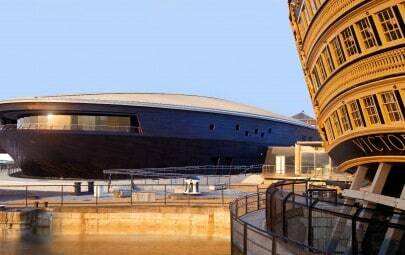 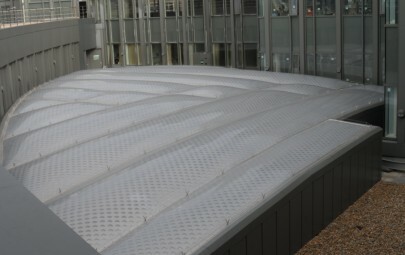 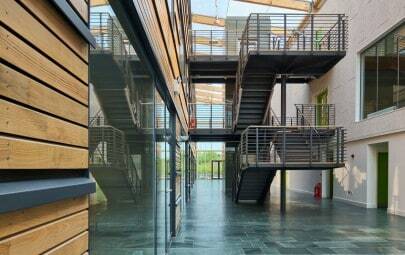 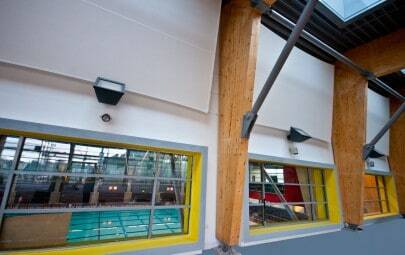 Rainwater is collected from the centre of each cone and dispersed through pipes into drains at ground level. 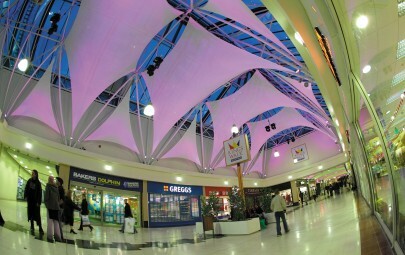 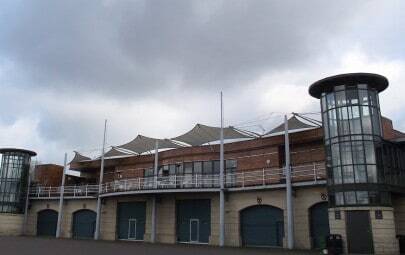 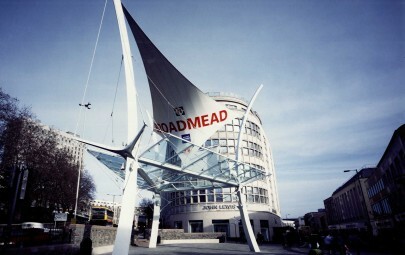 Swindon Parade shopping precinct is situated at the heart of the town centre. 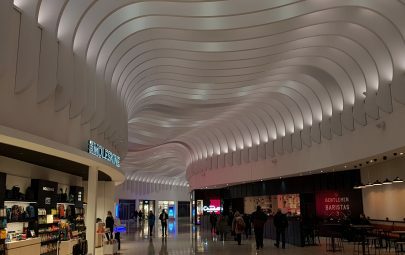 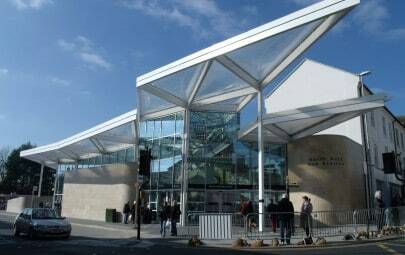 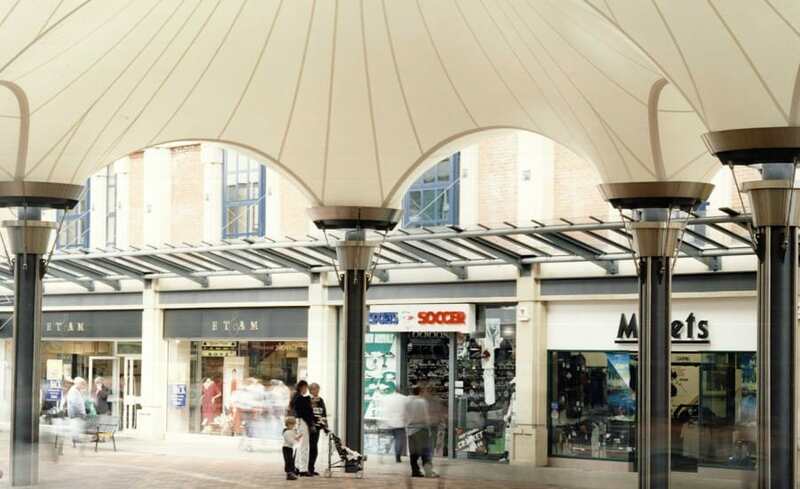 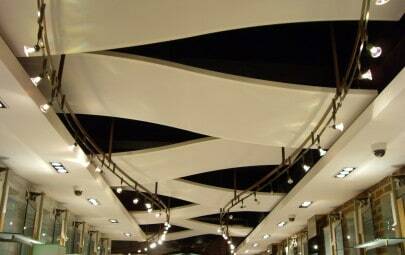 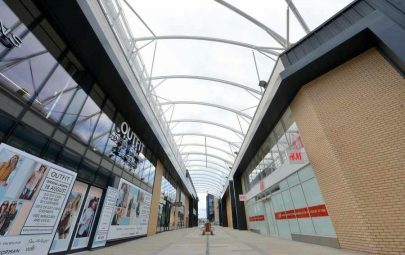 Our visually stunning fabric canopies beautifully compliment the open pedestrian areas between the stores, providing protection from the elements to the many shoppers. 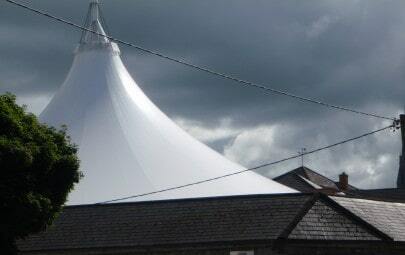 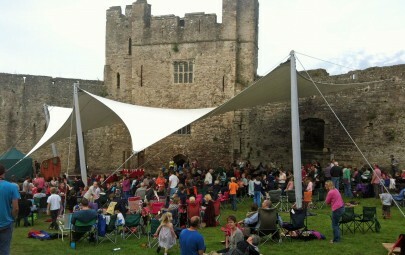 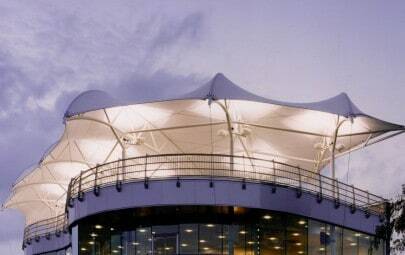 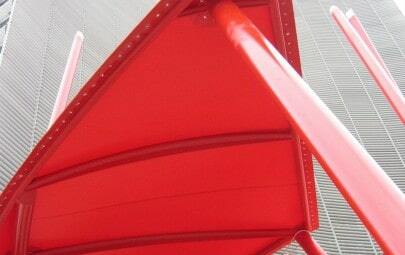 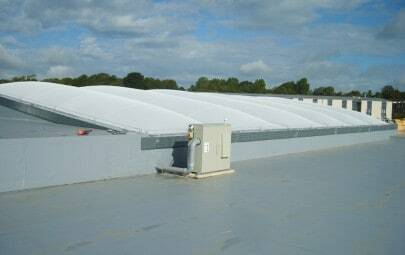 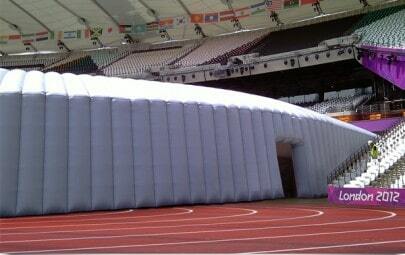 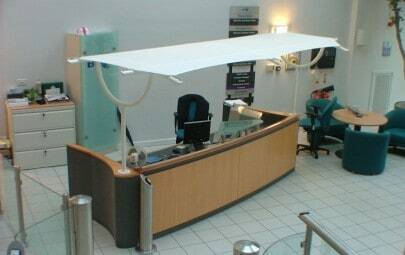 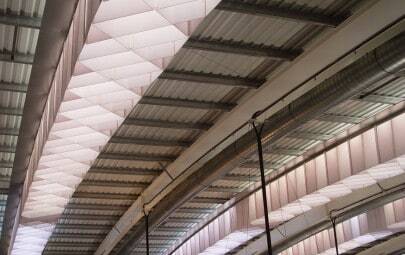 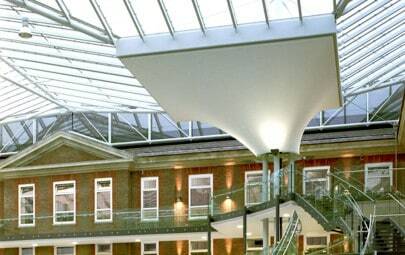 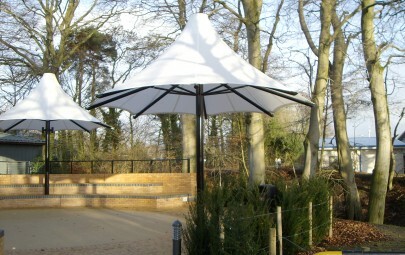 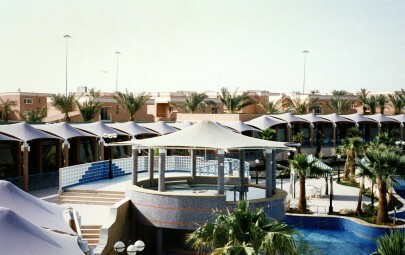 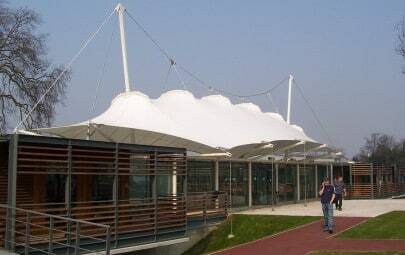 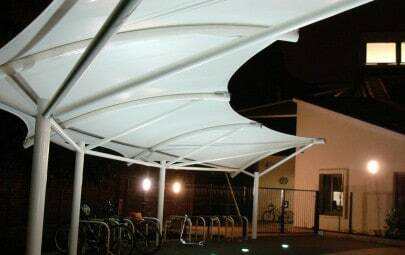 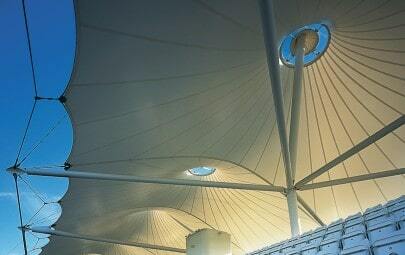 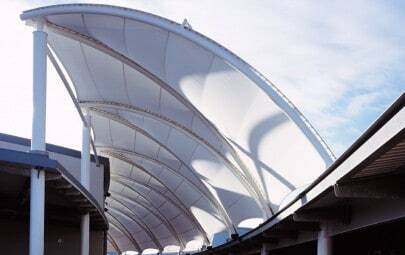 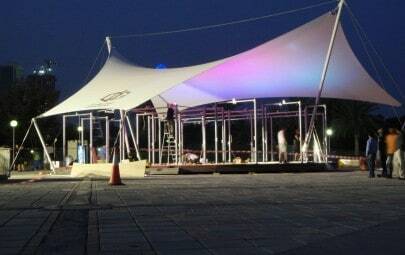 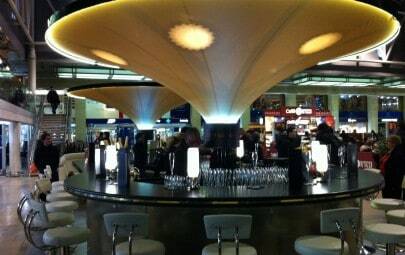 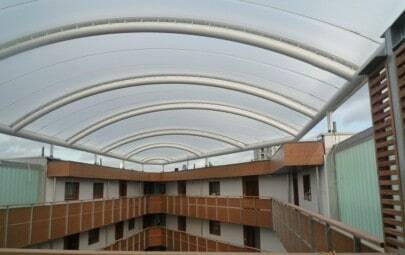 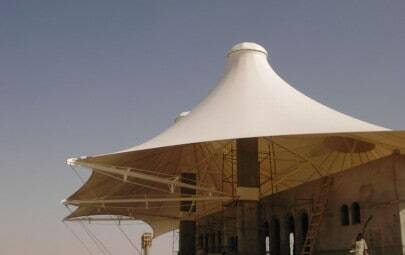 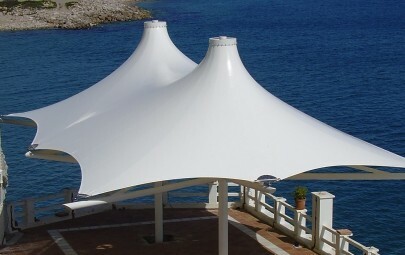 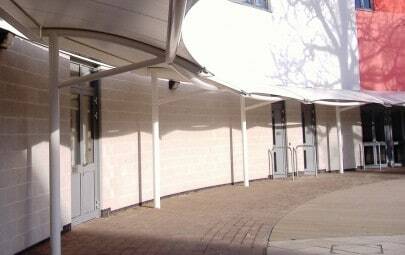 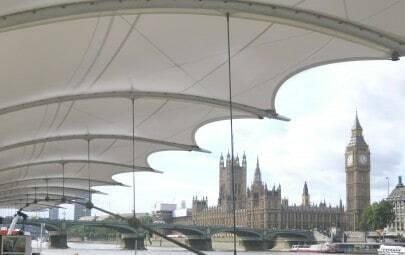 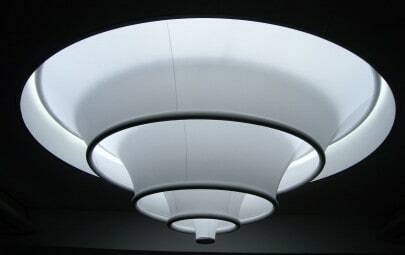 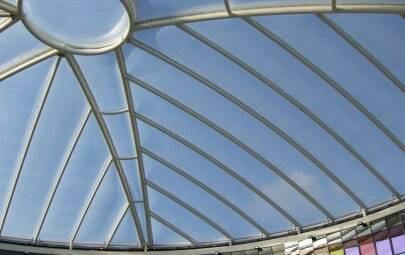 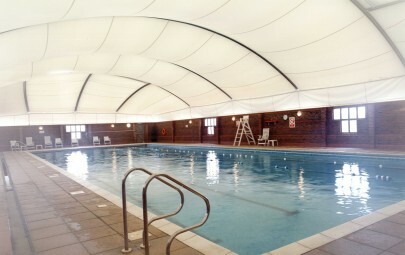 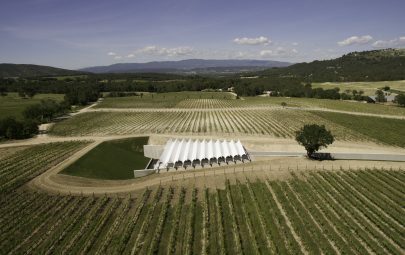 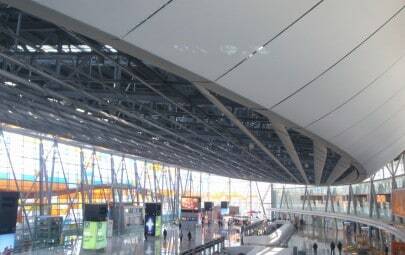 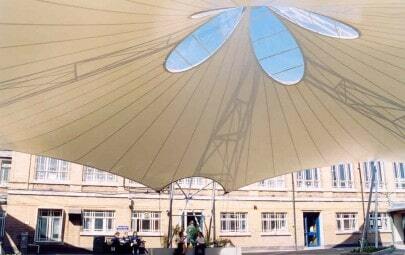 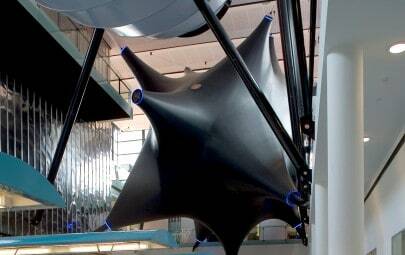 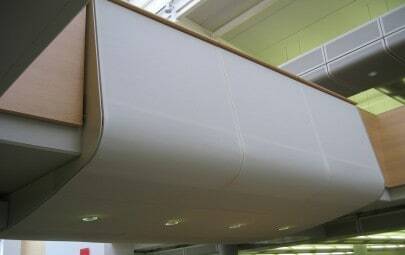 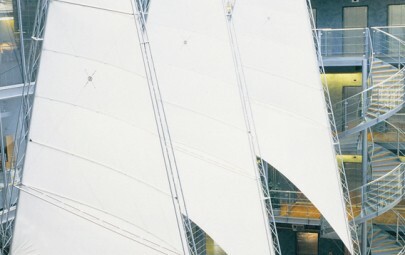 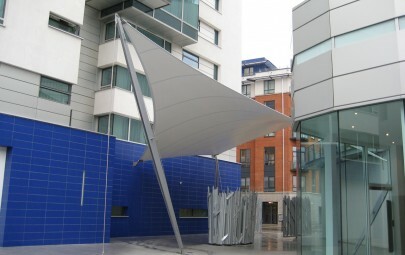 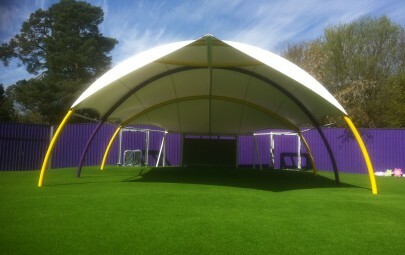 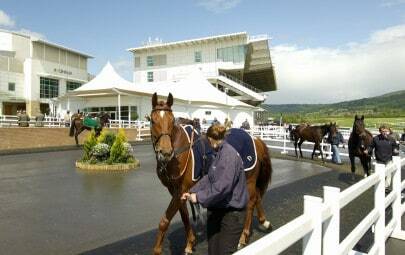 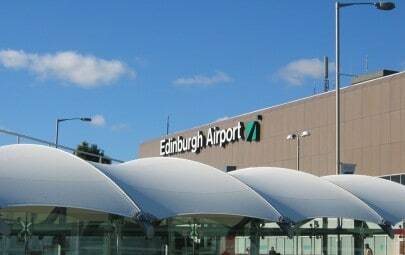 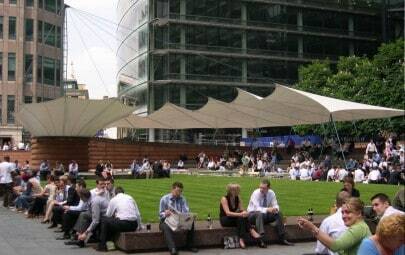 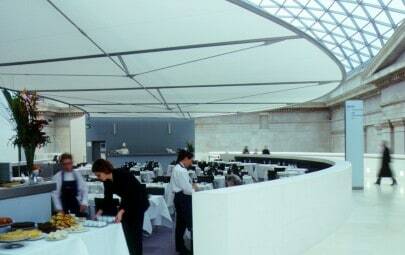 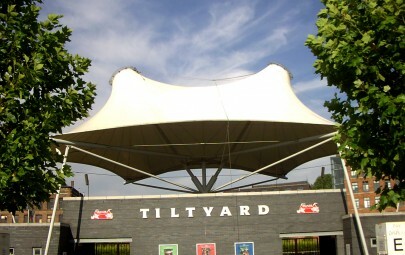 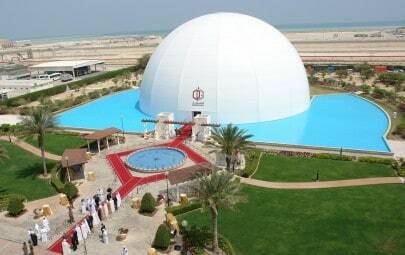 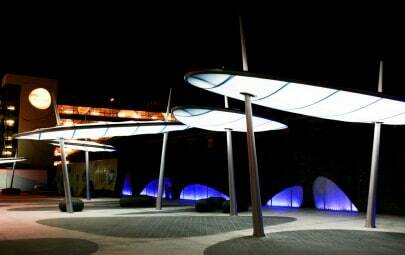 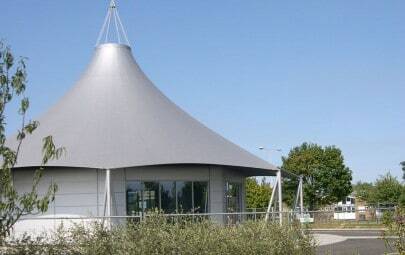 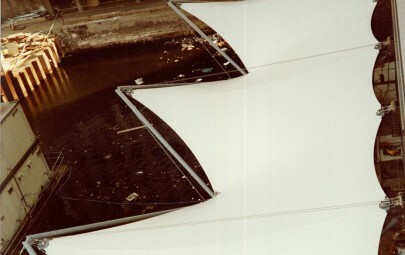 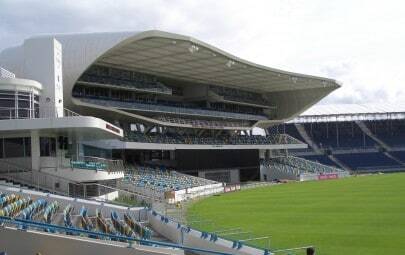 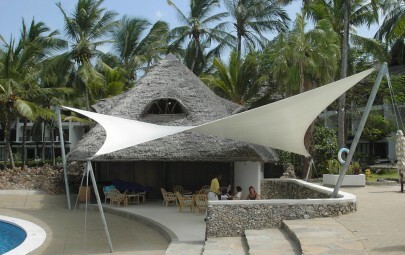 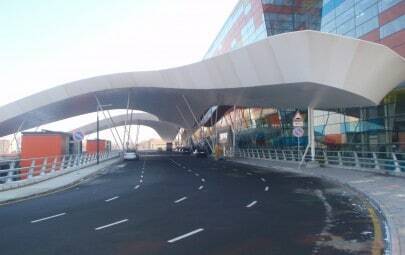 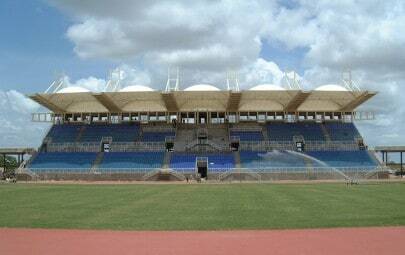 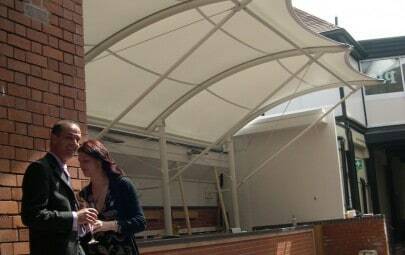 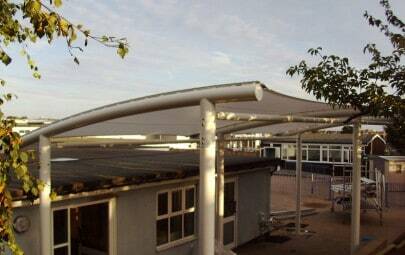 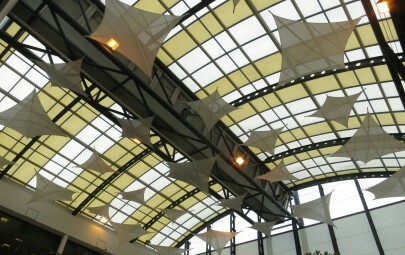 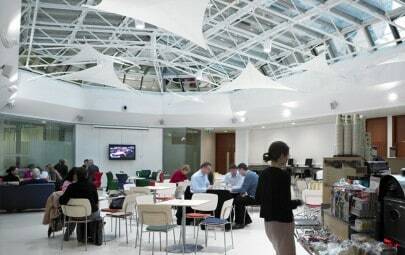 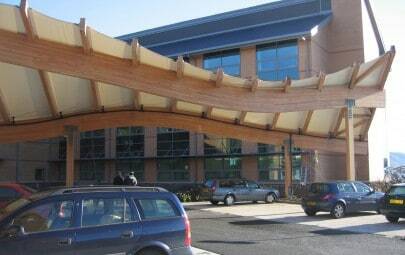 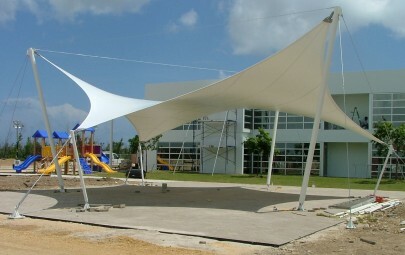 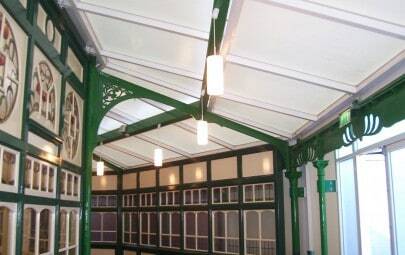 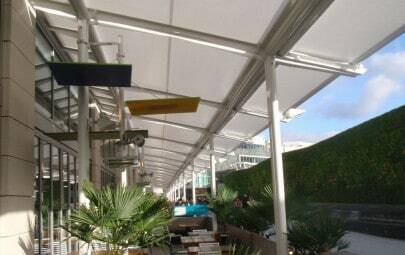 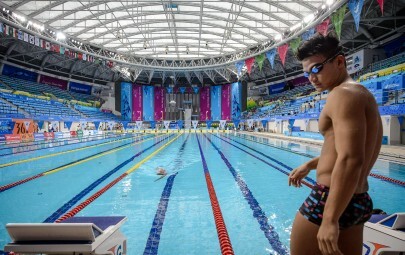 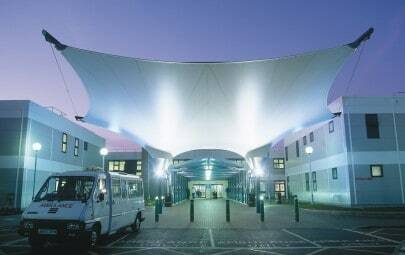 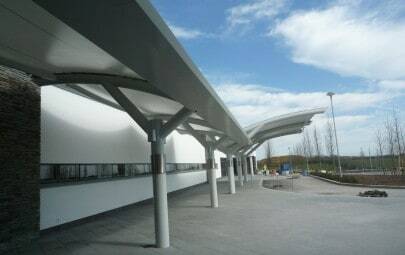 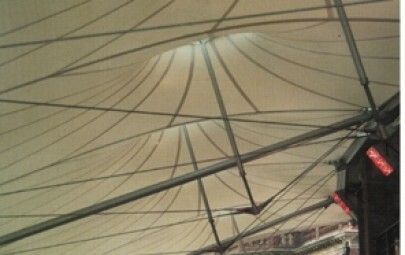 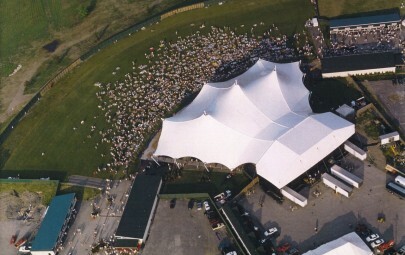 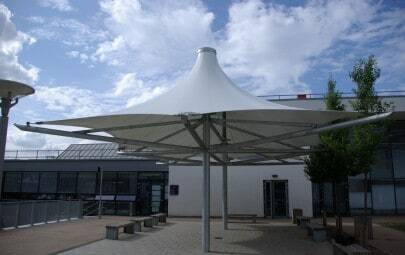 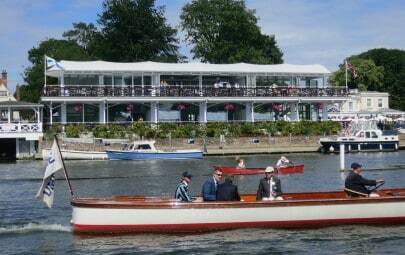 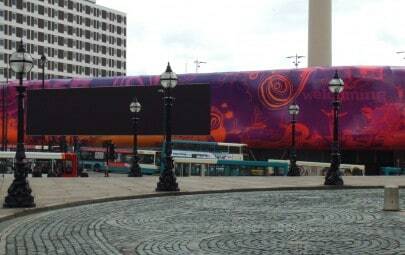 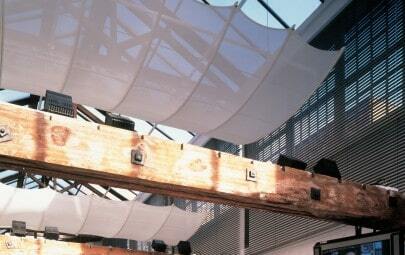 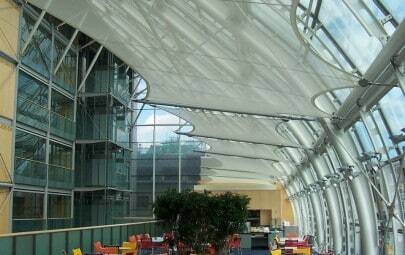 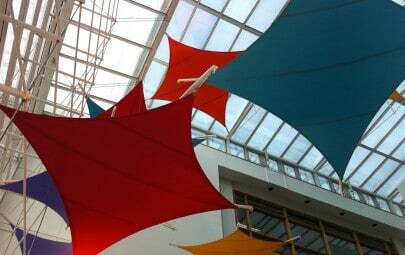 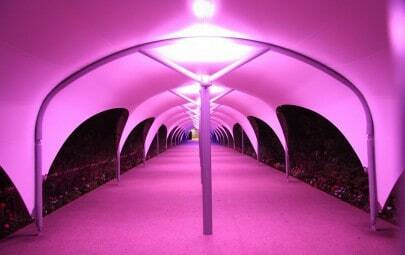 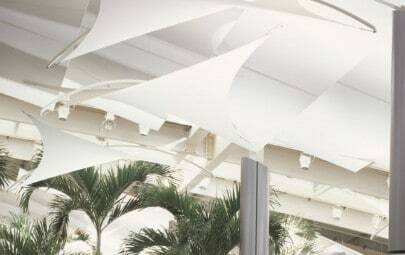 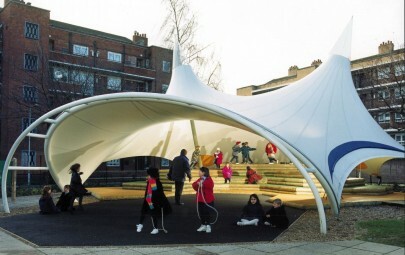 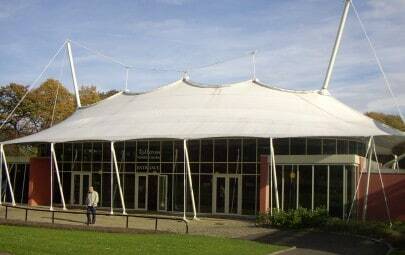 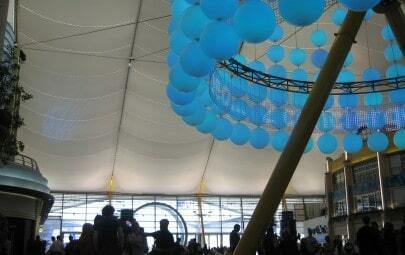 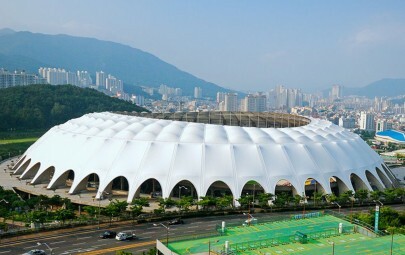 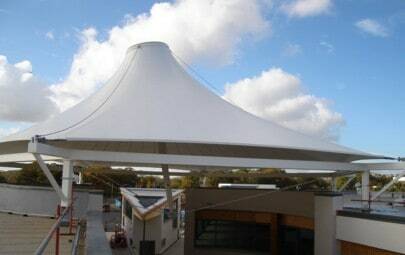 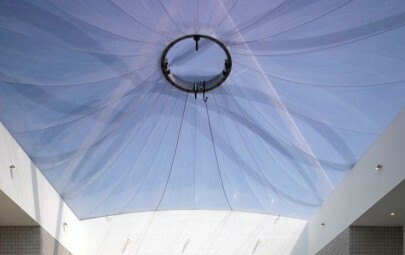 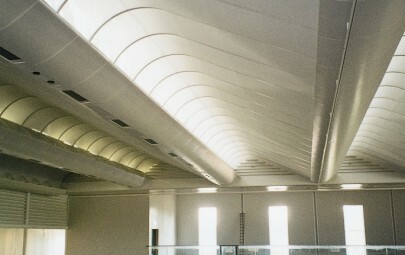 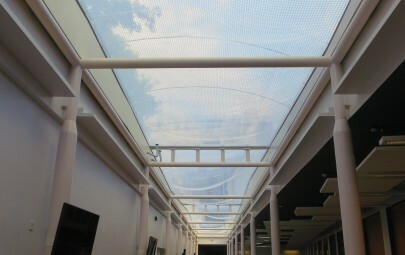 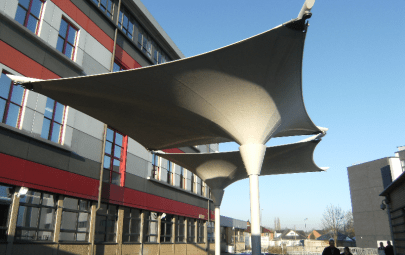 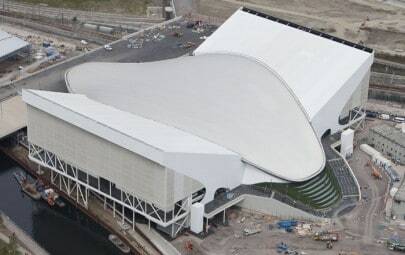 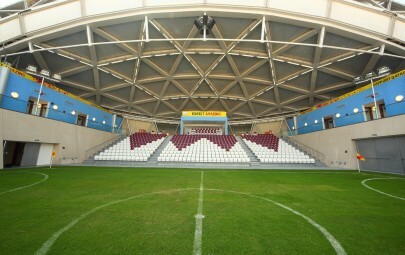 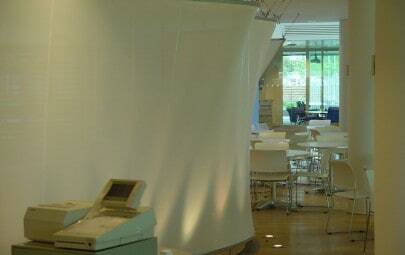 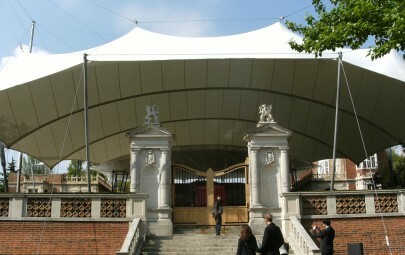 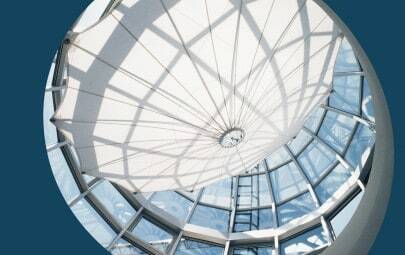 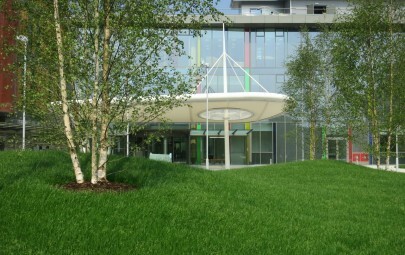 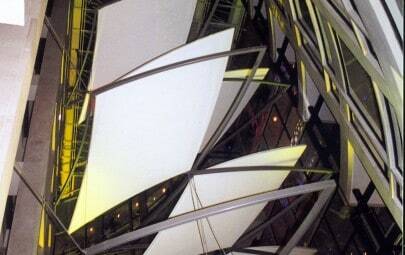 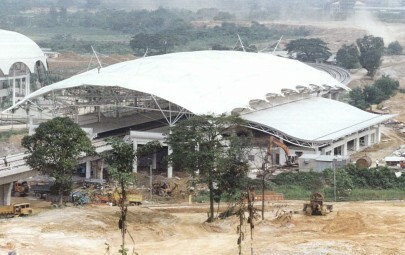 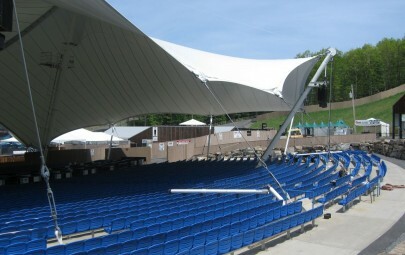 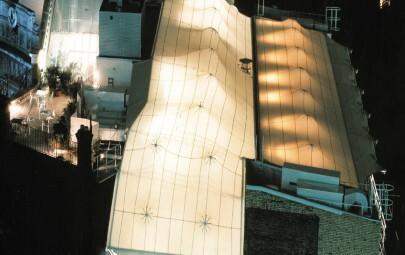 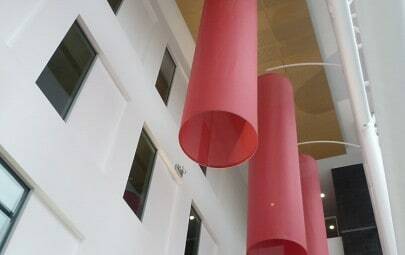 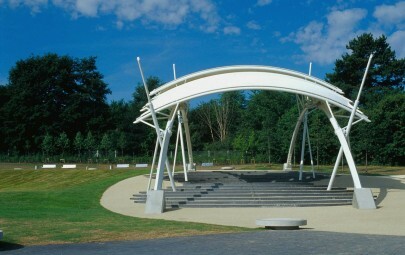 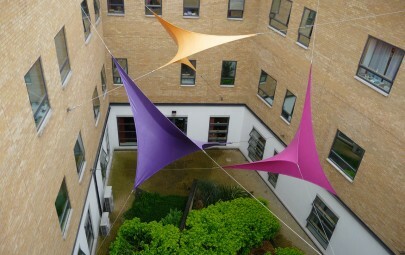 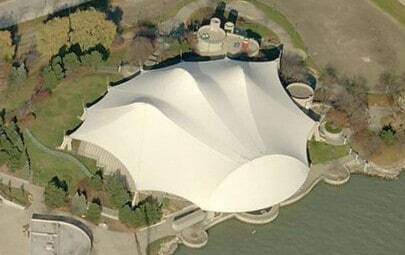 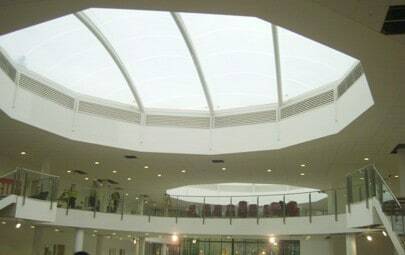 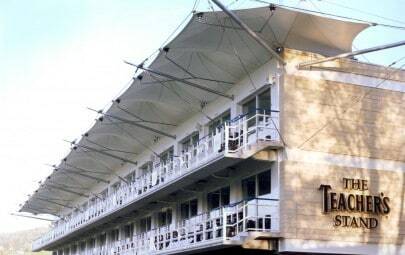 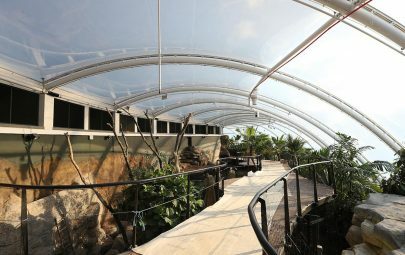 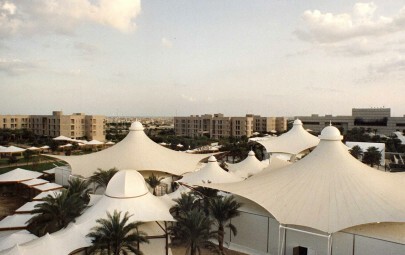 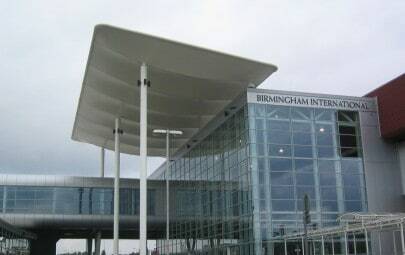 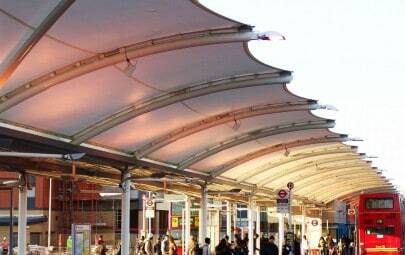 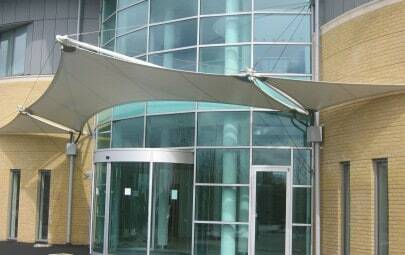 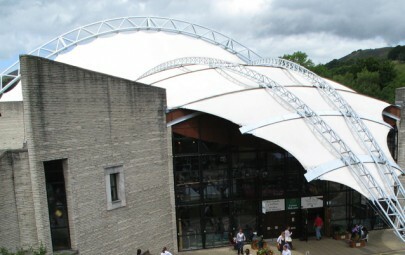 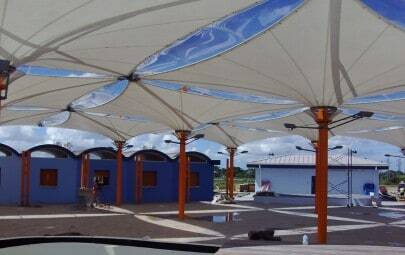 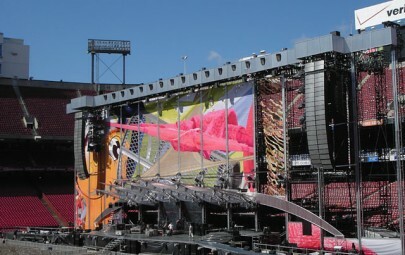 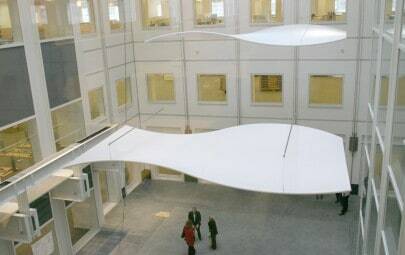 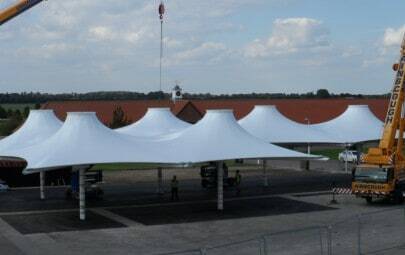 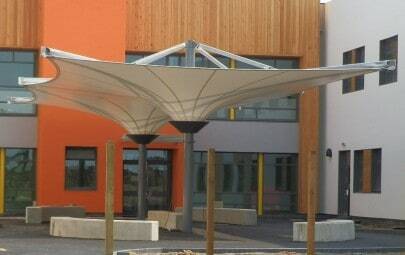 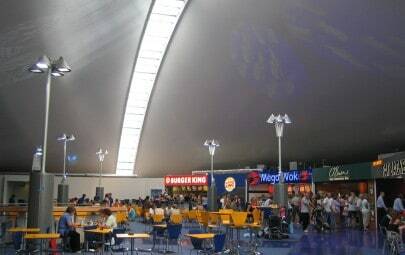 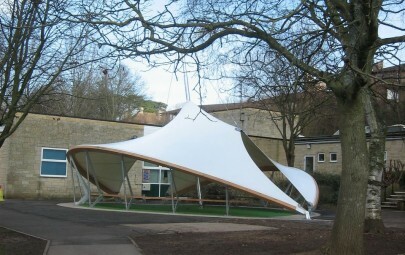 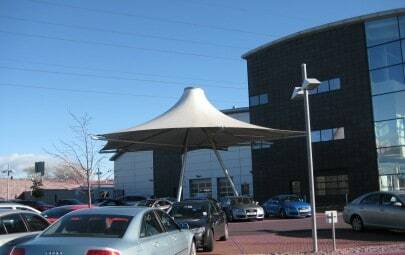 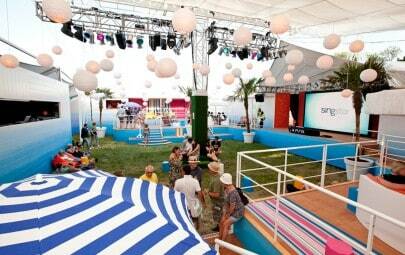 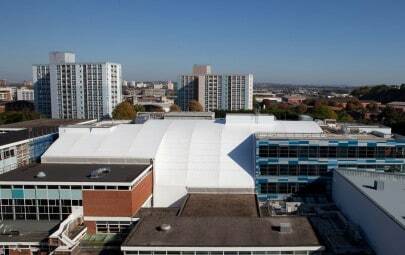 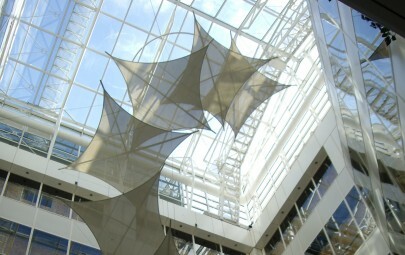 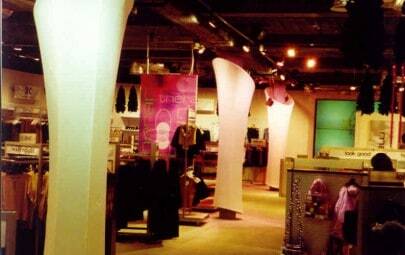 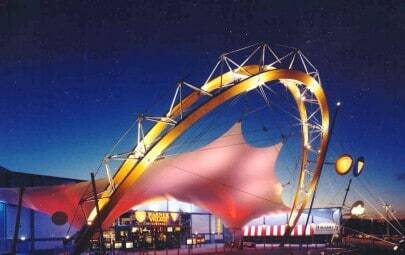 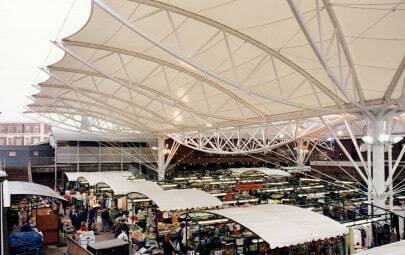 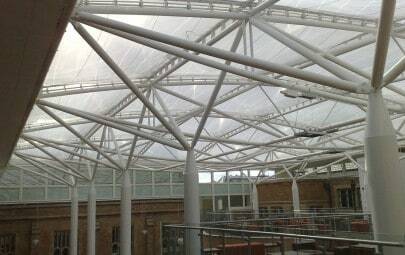 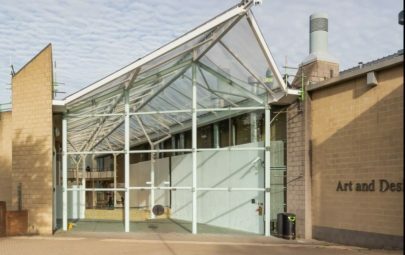 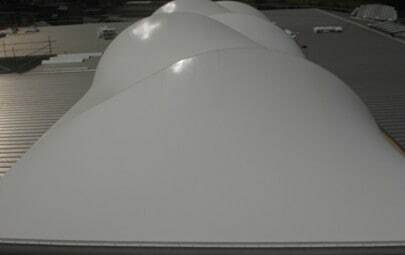 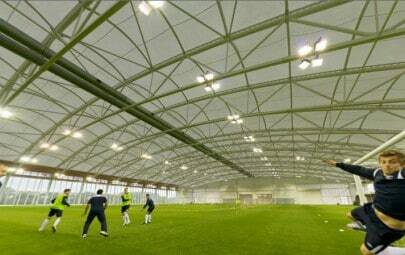 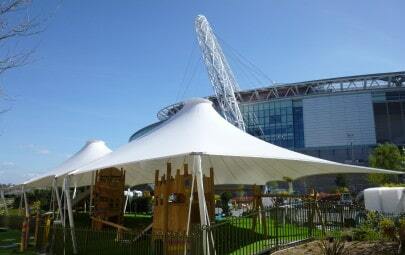 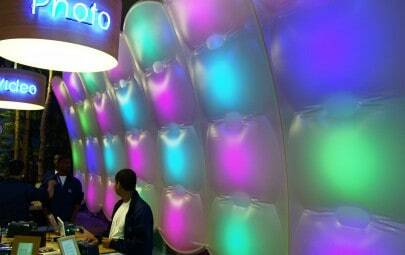 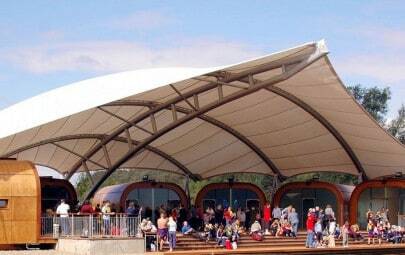 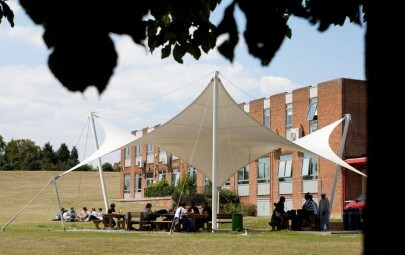 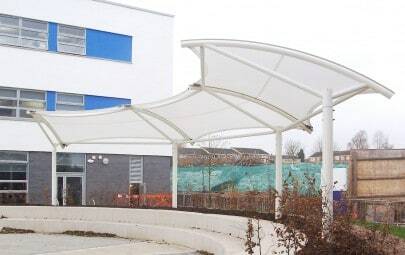 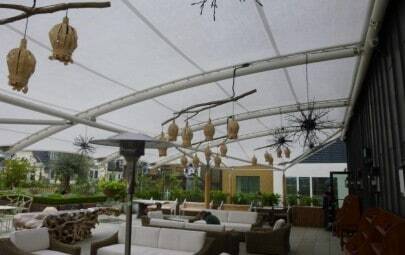 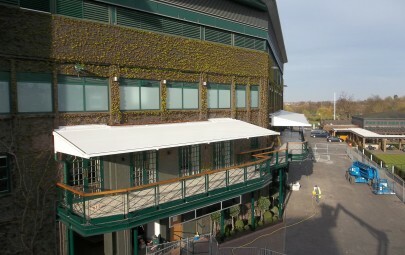 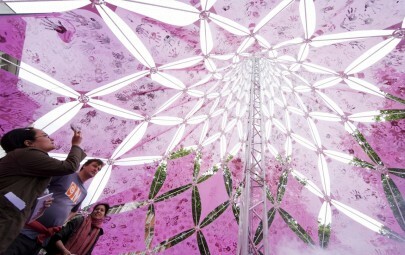 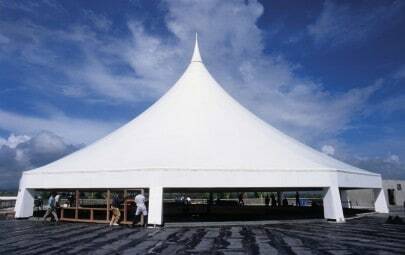 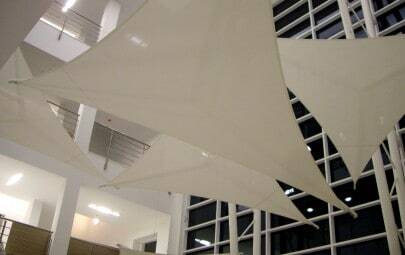 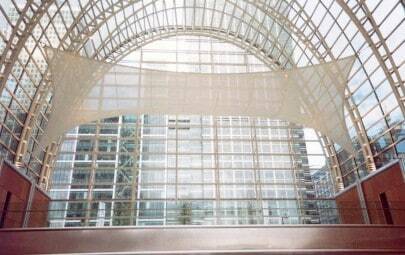 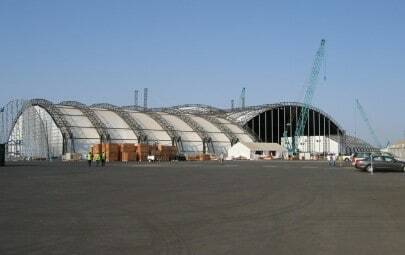 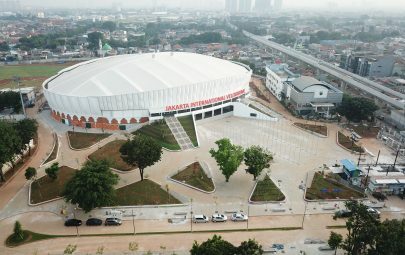 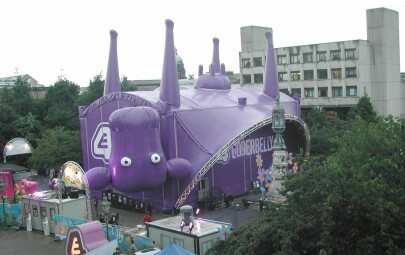 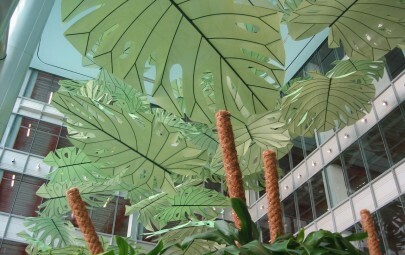 The inverted cone canopies are manufactured from PVC fabric. 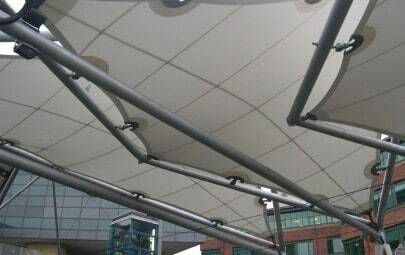 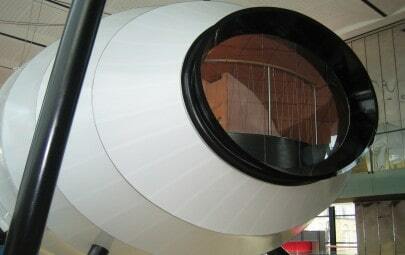 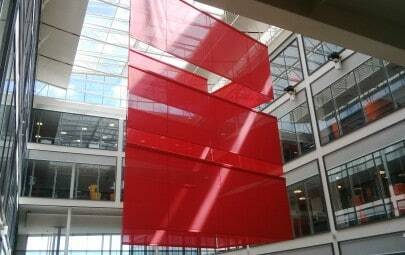 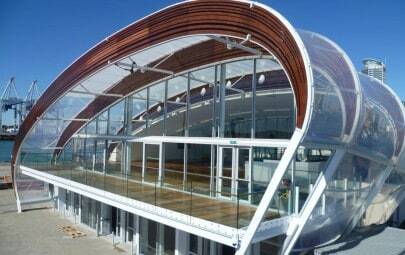 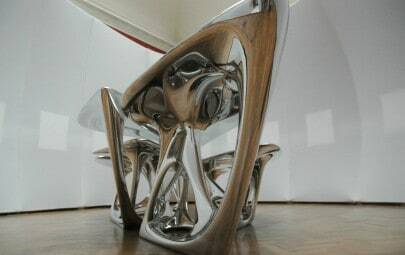 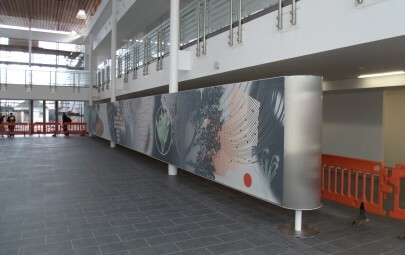 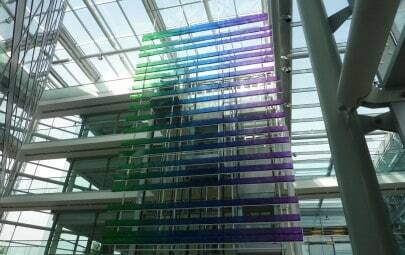 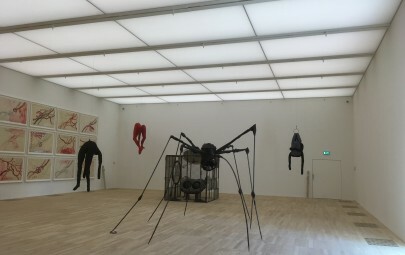 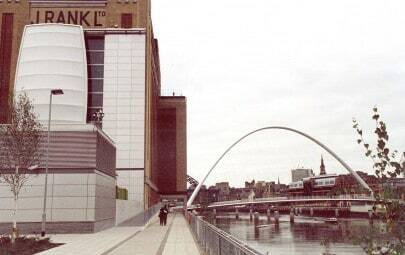 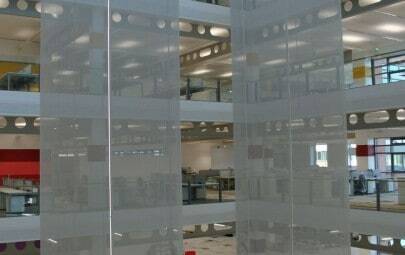 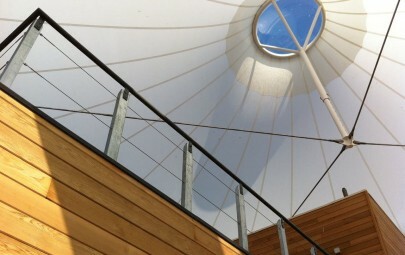 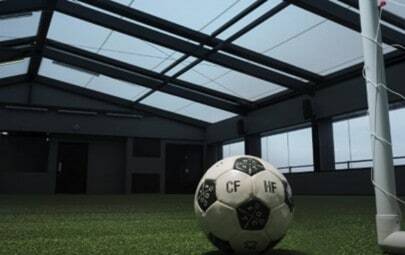 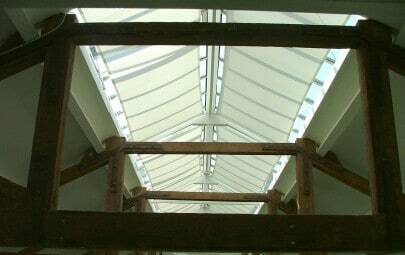 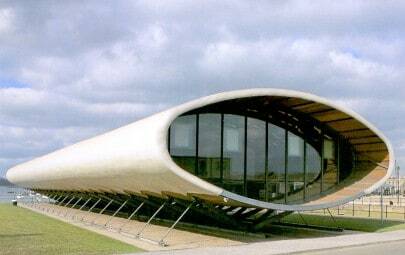 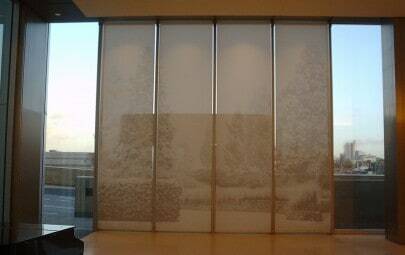 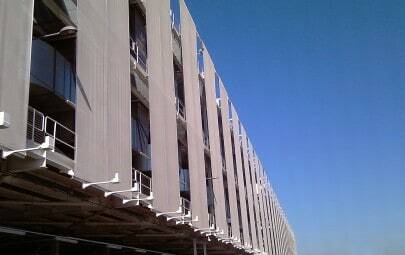 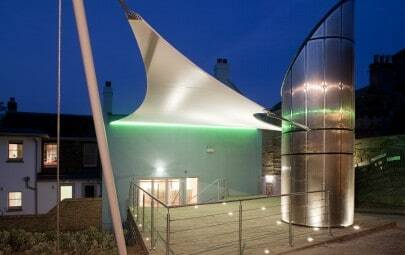 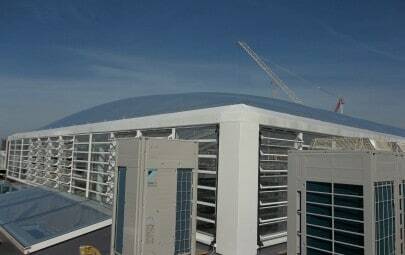 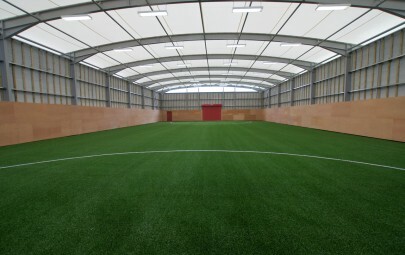 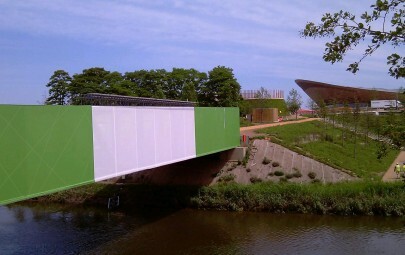 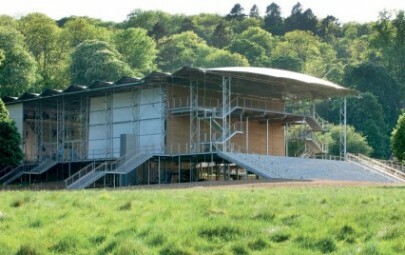 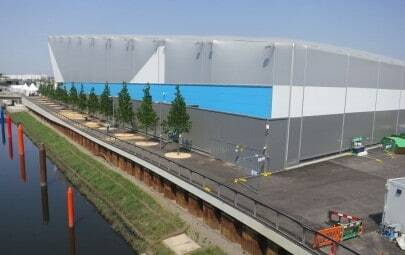 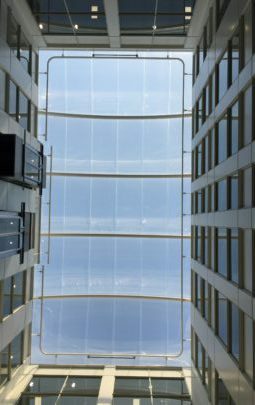 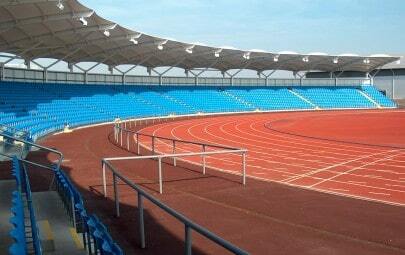 The support structures are made from stainless steel which has been finished to a very high standard. 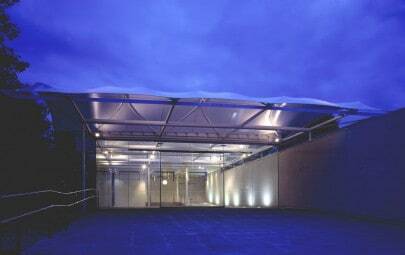 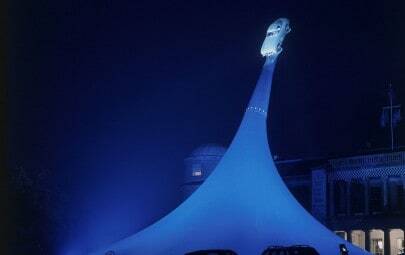 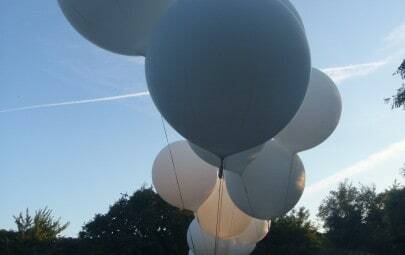 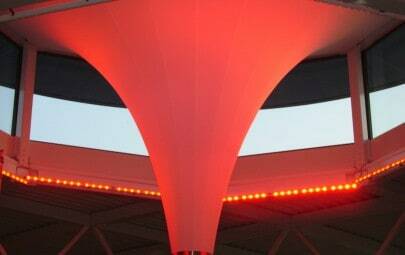 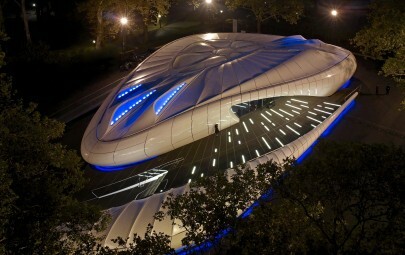 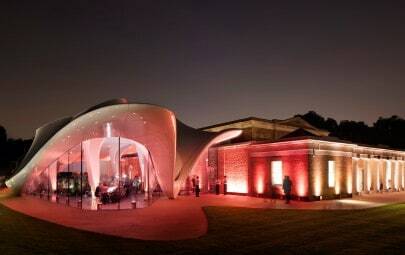 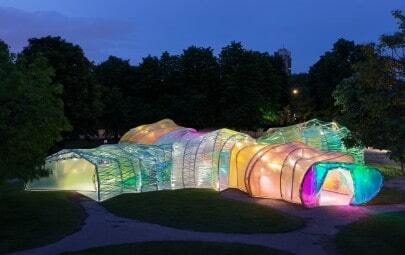 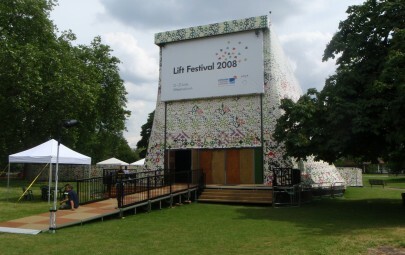 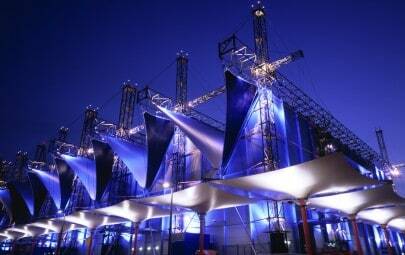 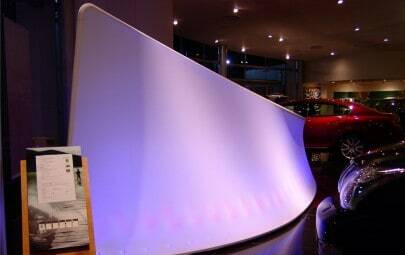 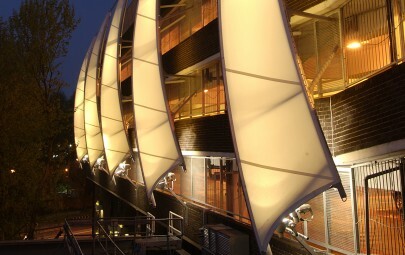 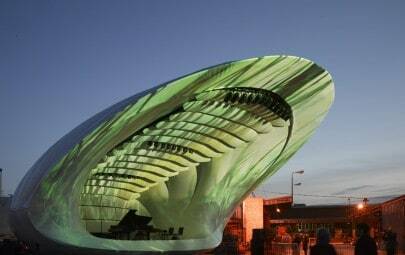 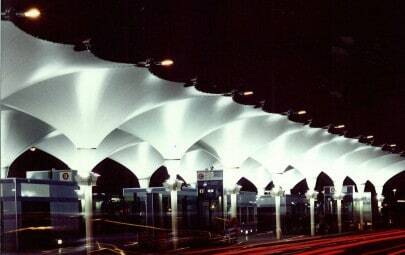 Lighting on the support columns produces a dramatic effect, illuminating the canopies at night.